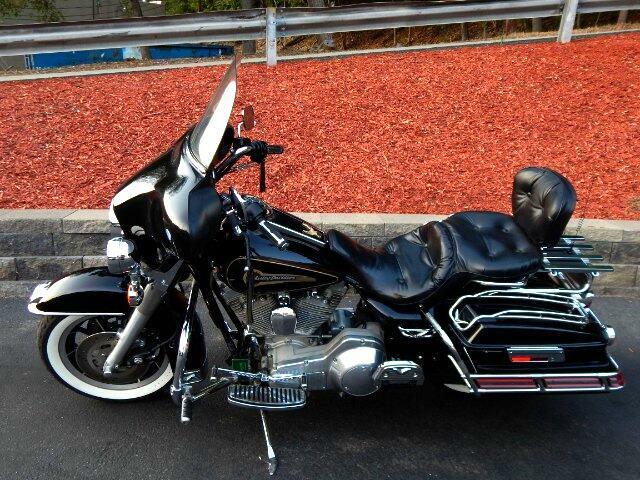 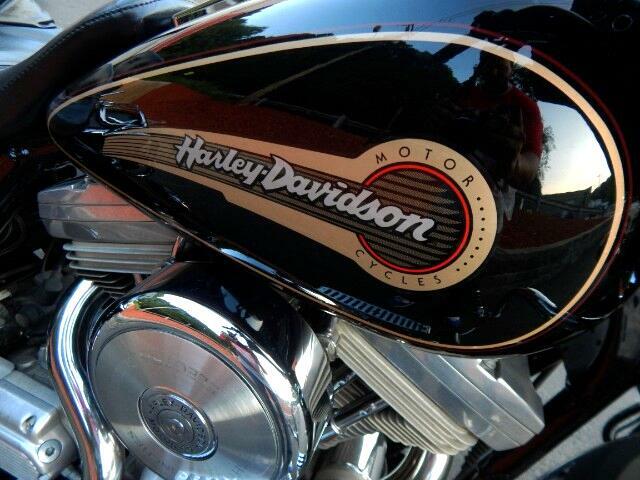 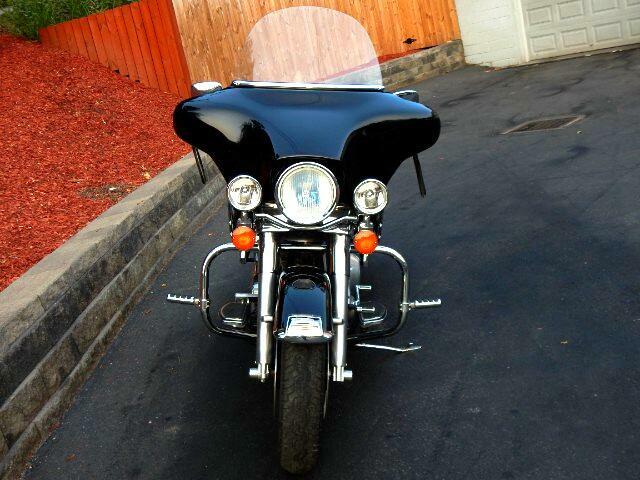 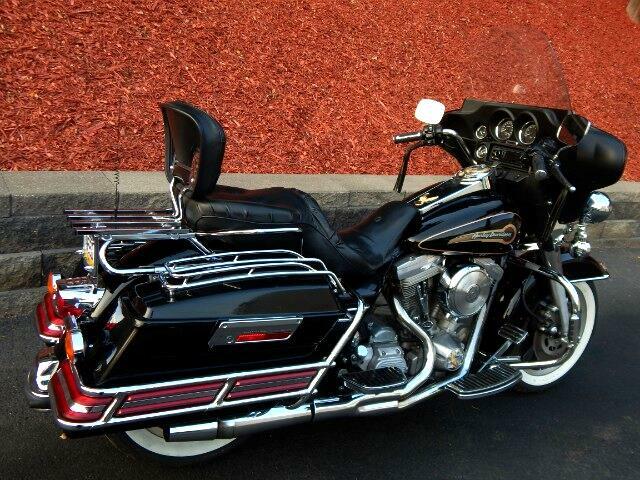 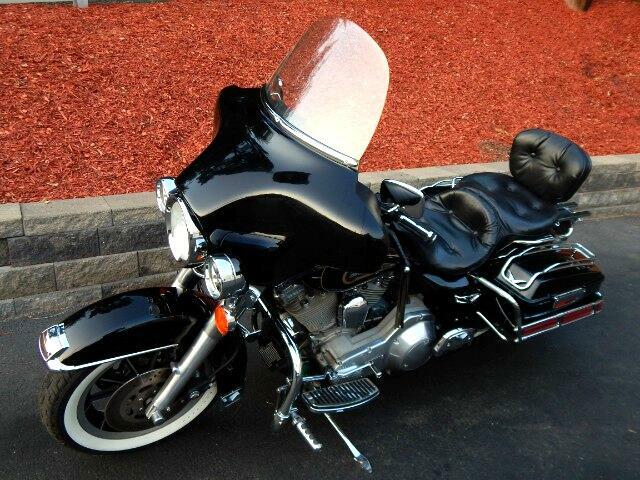 Used 1996 Harley-Davidson FLHT ELECTRA GLIDE STANDARD for Sale in Glenshaw PA 15116 Exceptional Motorcars Ltd. 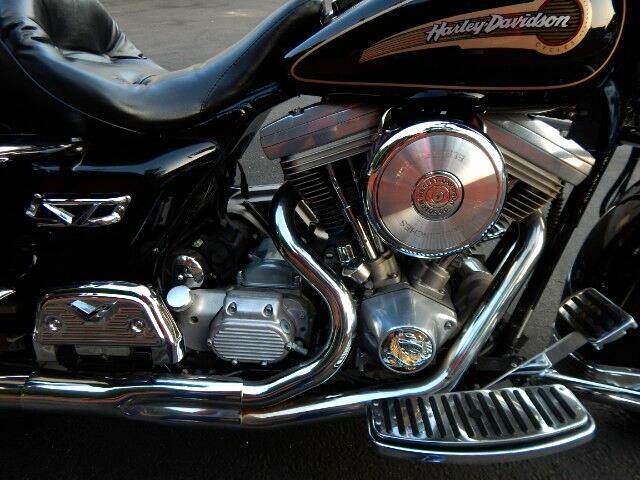 VERY LOW MILES!!!! 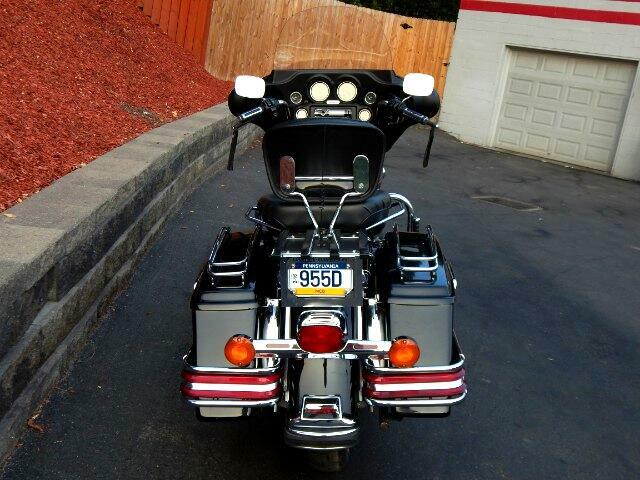 RADIO WITH CD PLAYER AND AUXILIARY!!!! 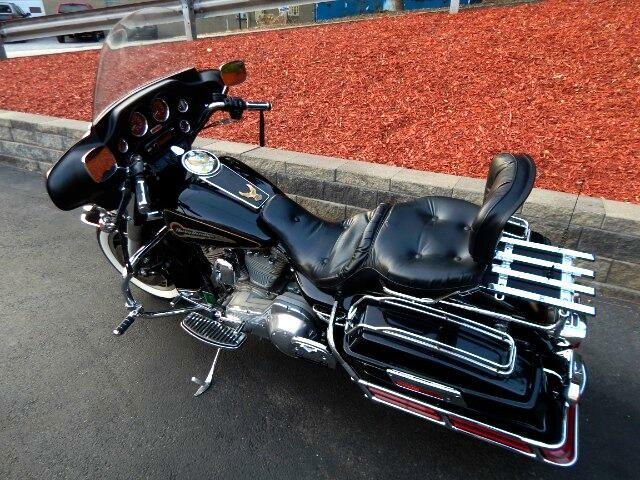 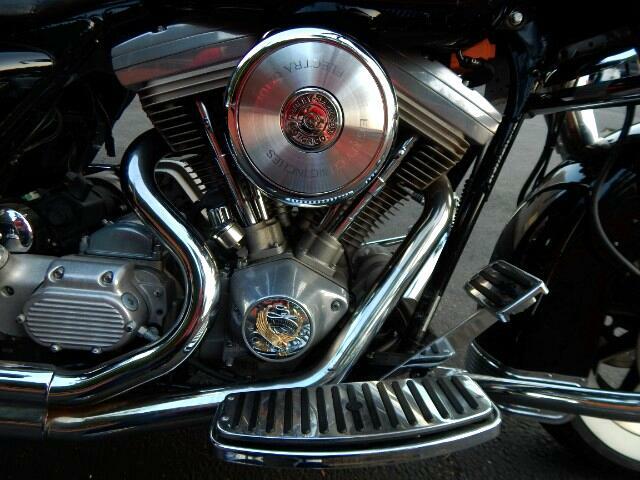 LOTS OF CHROME, RUNS FANTASTIC, VERY CLEAN AND WELL MAINTAINED, NEVER DROPPED OR WRECKED. 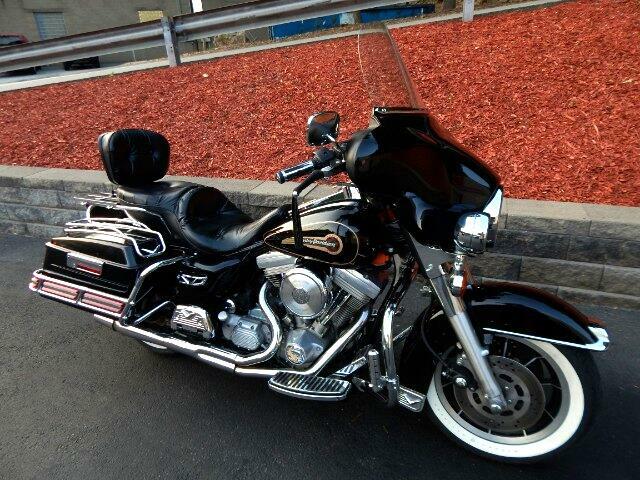 Message: Thought you might be interested in this 1996 Harley-Davidson FLHT.